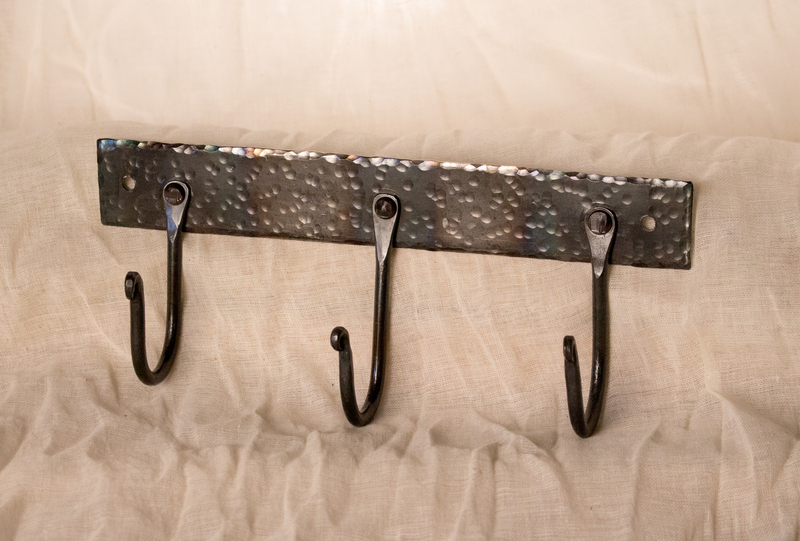 3 Hook Key Rack - FireHouse Ironworks Ltd.
Hand forged key rack with 3 handmade iron hooks. 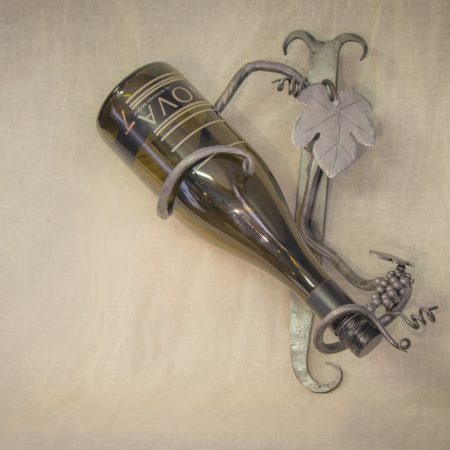 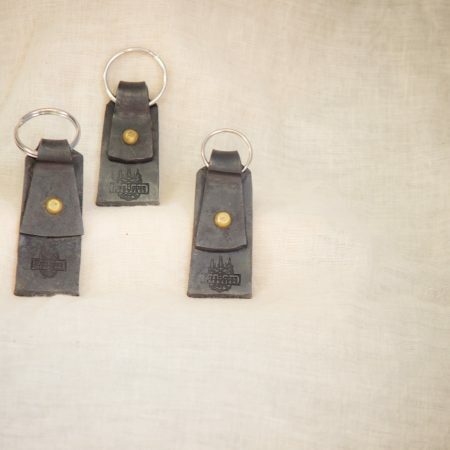 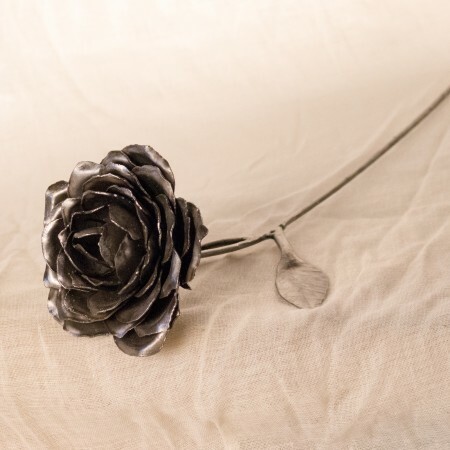 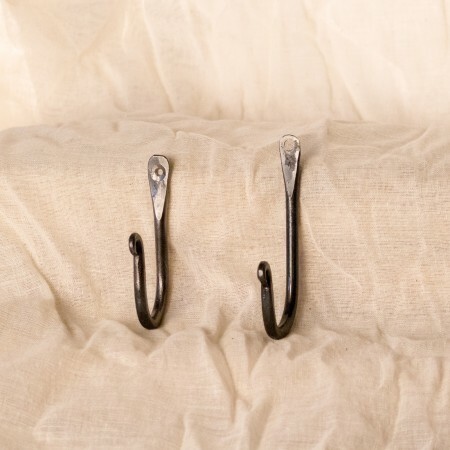 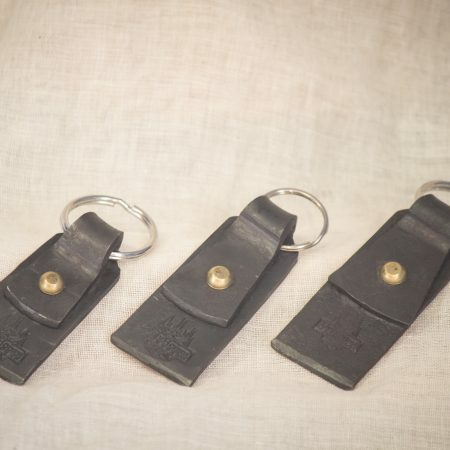 Useful for hanging keys, clothing, bags, jewellery, scarfs, or anything else in the home or office. Very sturdy item that anyone can make use of!